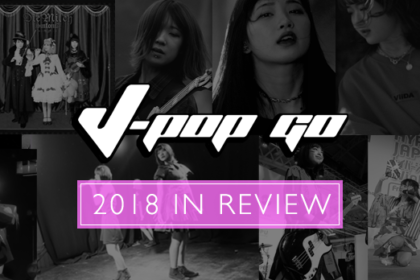 Taking their lead from Japan’s diverse Idol outfits, Oishii!Ichigo are the UK’s own homegrown equivalent, albeit without the generous financial backing of record labels or marketing outfits. Instead, the Oishii! Outfit are a good example of enthusiasts pooling their resources to achieve their dreams. Masterminded by Beckii Cruel and Camille Cora, Oishii!Ichigo (whom we interviewed previously) emerged as part of the global Oishii!Project which seeks to bring young women together from around the world in various musical ventures, all from the fertile grounds of YouTube’s culture of dancing and musical renditions. 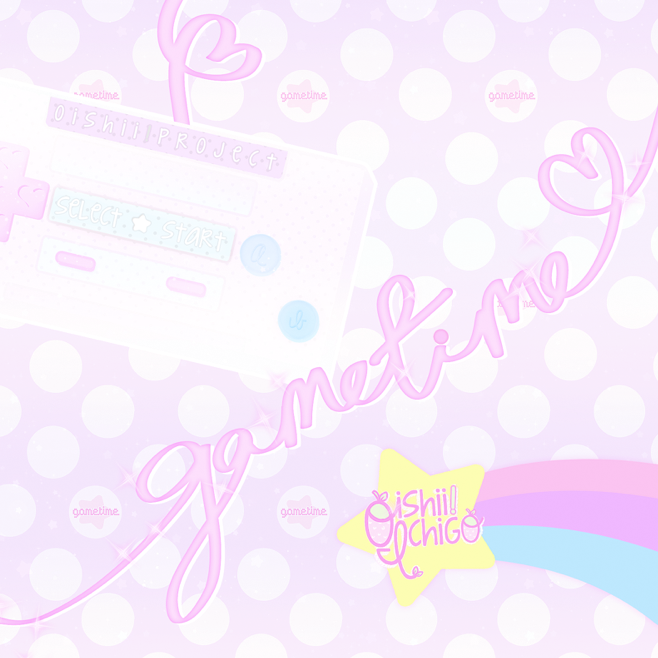 Gametime is a mini-album that marks Oishii!Ichigo’s first release and comes across as a surprising effective slice of electropop that cleverly avoids being a pure emulation of traditional Japanese idol music, while also avoiding the obvious pitfalls of amateur UK music outfits (many of which view their musical paths as being purely via lacklustre R’n’B and X Factor-style routes). While the Oishii! 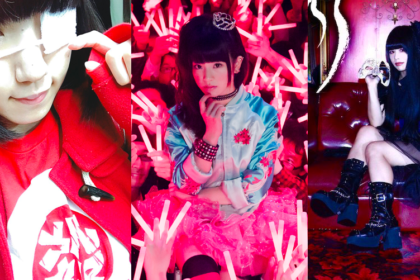 girls will acknowledge the likes of Morning Musume and other idol outfits as inspiration, its clear that musically Gametime is looking more in the direction of outfits and artists such as capsule, Perfume and Kyary Pamyu Pamyu. There’s also more than a hint of classic 80s synthpop lurking in Gametime’s construction, yet without pandering to a retro sound. The production duties on ‘Gametime’ are ably handled by Matthew Pablo who gives the whole song a brilliant synthpop sheen. 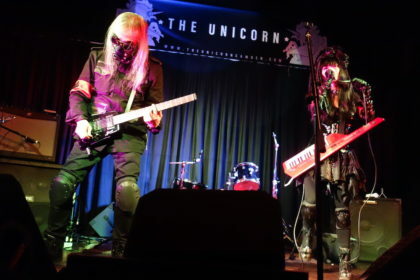 The song features an attractive, crunchy percussive foundation which is neatly complimented with a bright, electronic melody (and suitable video game sound effects to further the game theme!). Finally the vocal switches and use of harmonics gives the song a flawless confidence and strength. 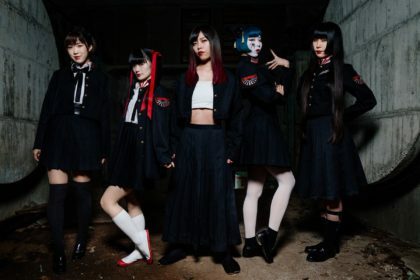 The mini album release also has a selection of additional songs that adopt a more laid-back approach, including ‘Ainano’ which features Japanese lyrics with a touch of treated vocals, recalling more traditional J-Pop/Idol artists. The track ‘Flower’ is a more reflective sound with a subtle arpeggio melody underpinned with more of that bassy, percussive sound evident on ‘Gametime’. 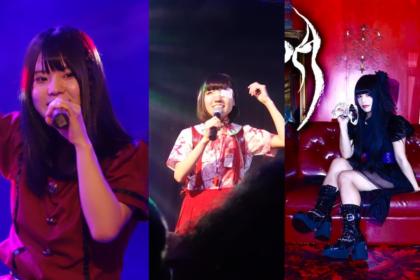 As a debut release it’s a very confident affair and suggests a very bright future for Oishii!Ichigo. 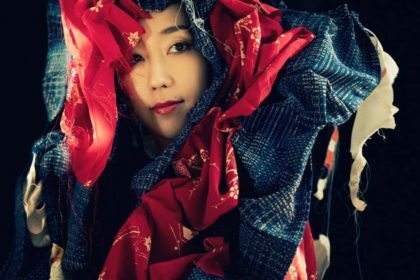 Oishii!Ichigo’s debut single and mini-album Gametime are both available via iTunes and the Oishii!Ichigo website.